Visit Yorkshire Attractions this Easter Holidays for unbeatable fun with the whole family! Discover new adventures during the Easter holidays with Yorkshire Attractions at the best theme parks, museums, animal attractions and adventure sites Yorkshire has to offer. 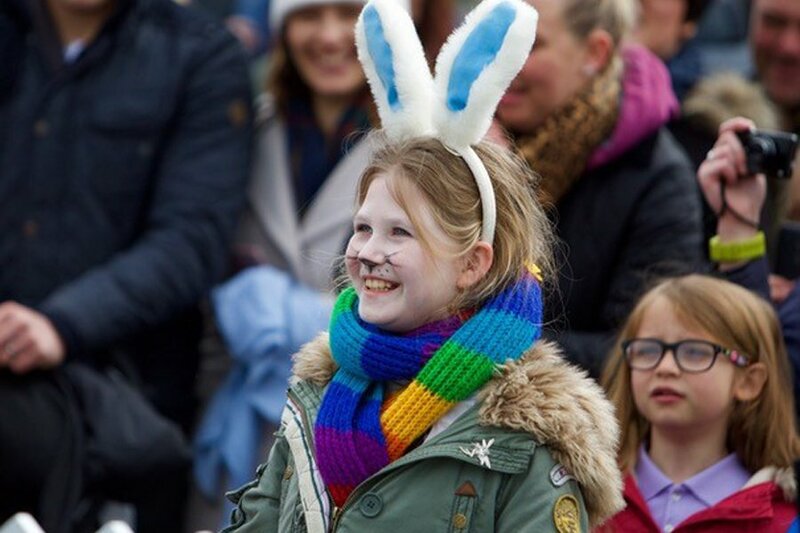 Yorkshire Attractions announces details of events taking place across Yorkshire this coming Easter holidays with the ultimate guide to the best places for families to discover a new day out. Combining 22 attractions across Yorkshire, all offering a range of exciting, educational and interesting days out, families can discover new adventures come rain or shine between 24 March – 15 April. 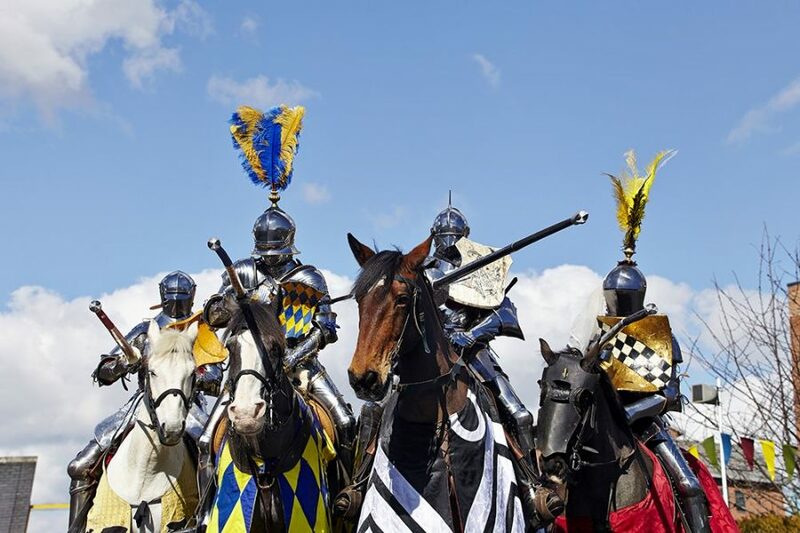 Enjoy the thrills and spills of authentic medieval jousting as Royal Armouries Museum’s Easter Tournament returns. Internationally renowned knights from England, France, Poland and Australia will battle for the prestigious trophy across the weekend event, culminating in the Grand Final and magnificent Parade of the Knights. Peer through the looking glass this Easter as Alice returns to Wilderland at Yorkshire Wildlife Park. Come face-to-face with the characters and take part in a selection of games and craft activities throughout the three day event. 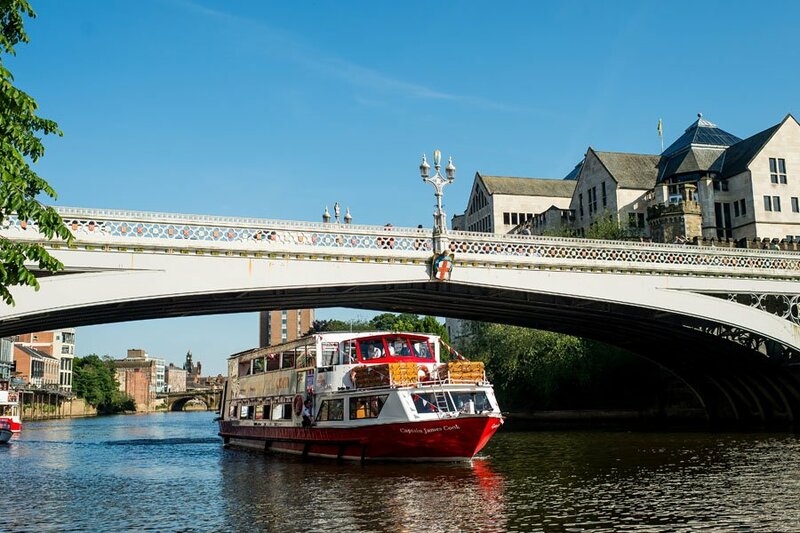 Step on board and enjoy the sights of historic York with City Cruises York as you sail along the River Ouse, exploring the city from a new perspective. 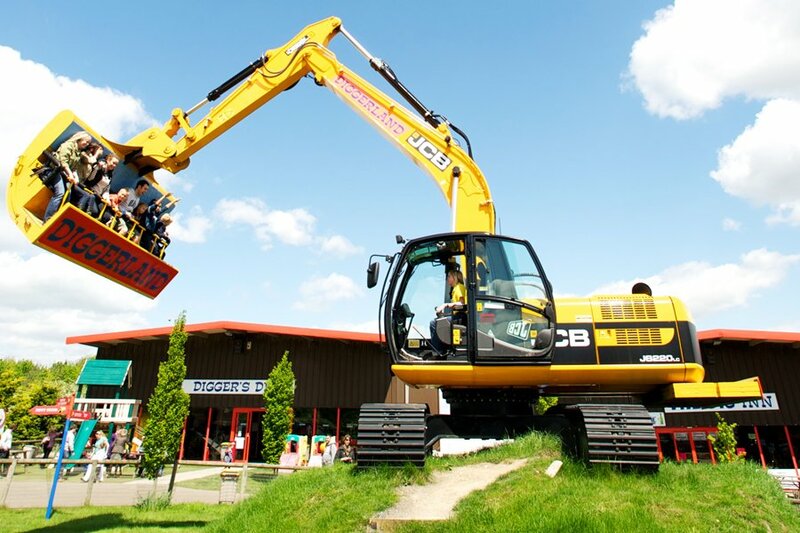 Or take a trip to Diggerland where children are encouraged to take part in the Easter quiz to receive a special Easter treat. Visitors to Hull will see spring in bloom at The Deep, hear about the new life emerging in the oceans with daily touch pool sessions, dive shows, animal feeds and more. Take a trip to Leeds during the Easter break, visit Tropical World and discover exciting new worlds, alien landscapes and exotic plant life! Or travel to Halifax to visit Eureka! The National Children’s Museum, see mind-blowing science demos during their Steampunk Science event. Cannon Hall Farm will welcome a brand new Easter Adventure – can you help fix the egg making machine for the Easter Bunny and make the Easter magic work again? Magna Science Adventure Centre will welcome the return of Magna Mayhem, Yorkshire’s biggest and best indoor inflatable adventure zone. 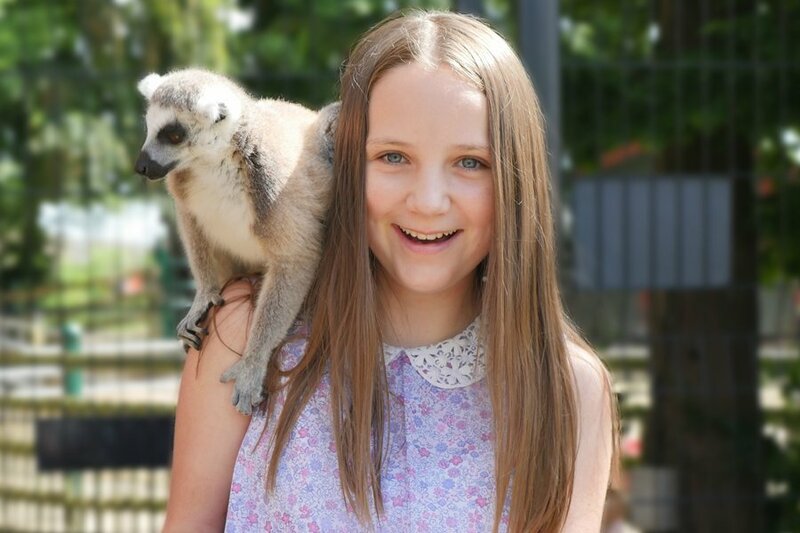 The Mad about Madagascar Easter event will be taking place at Tropical Butterfly House, visitors have the opportunity to meet amazing Madagascan species up close and take part in an Easter egg hunt. 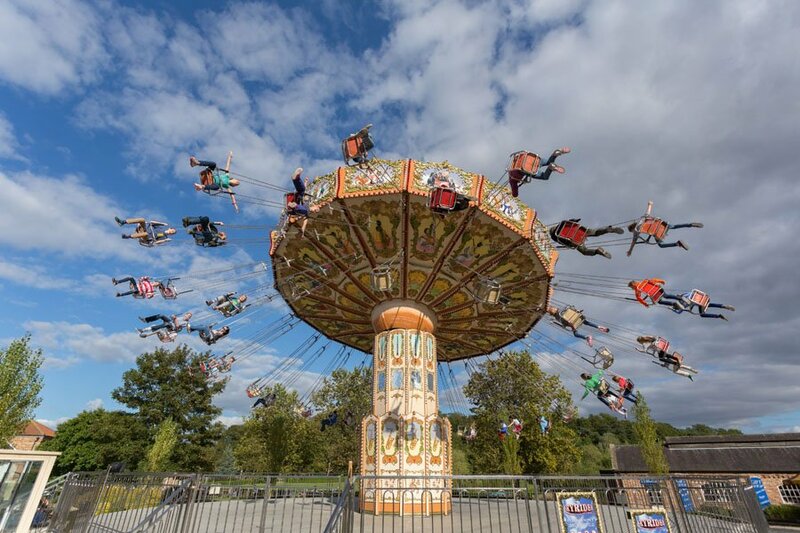 Lightwater Valley Theme Park and Flamingo Land will reopen for the summer season where visitors can experience an action packed family day out. Other events taking place across the region include Beat the Box at Xscape Yorkshire, can you keep your cool and complete the seemingly simple challenges to Beat the Box? A selection of family activities will be taking place at The Hepworth Wakefield throughout the Easter holidays, including Sculpt and Play and Bright Light Sculptures. In Haworth, visitors are encouraged to use different dyes and techniques to make a colourful egg to take home during Wild Wednesday’s at The Brontë Parsonage Museum. Head to York’s Chocolate Story to join their Cracking Chocolate Adventure and find the missing Easter Eggs. Thornton Hall Farm will welcome Peter Rabbit on Easter Sunday. Whilst Harewood House, JORVIK Viking Centre, Keighley and Worth Valley Railway, The Emmerdale Studio Experience and National Coal Mining Museum for England will all be open to visitors throughout Easter holidays.